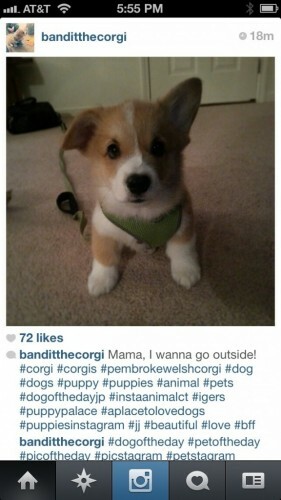 Home / Friends / Three Corgis Friendspotting! 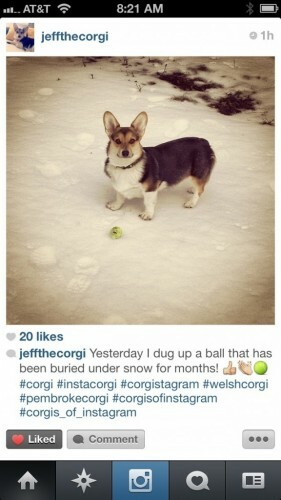 I really love finding cute Corgis on Instagram! 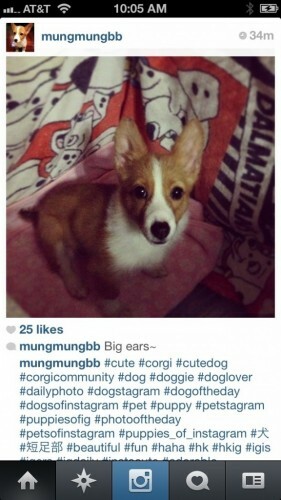 This week, we have @banditthecorgi and @mungmungbb, so adorable. I’ve added a few more, but these two are sooooo sweet! 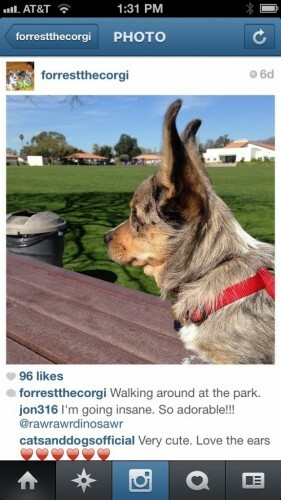 Next post: NEW video of Wolfgang!!! Whoo hoo!